#Streetvalues - What is The Value of a Street Tree? 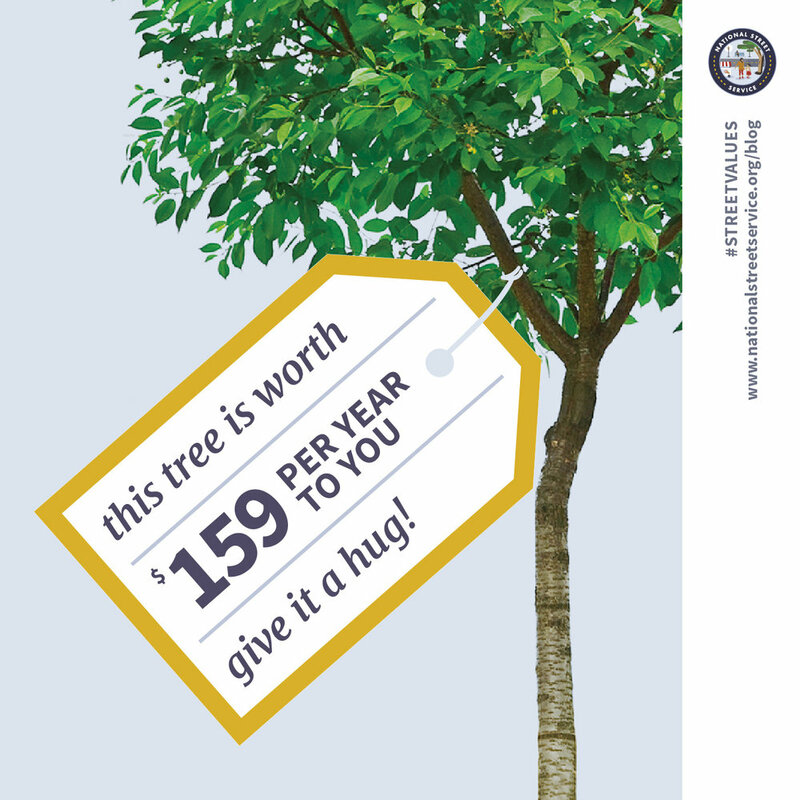 According to the census of the SF Urban Forest Plan (Planning Department, City of San Francisco), a single public tree provides an annual benefit of $158.80 (1). This includes energy savings, air quality improvements, stormwater interception, atmospheric CO2 reduction and aesthetic contributions. Reducing electric and CNG use by shading: $10.36/tree. Total per capita benefits of the SF tree population are $4.86 per capita, with expenditures to maintain the tree population at $1.11 per capita. This translates into a 4-fold return on investment on the city’s investment in street trees. Current costs of maintaining a single street tree are estimated at $160-175 per year (2). This is almost identical to the estimated cost of maintaining an on-street spot in San Francisco (~$167/space/year), but you don’t get a tree out of it. In 2012-2013, the City recouped $54.6 million in parking meter revenues (3). At a total cost of ownership of $729/space/year, the city has only a 2.7 x ROI on every parking space. In other words, a street tree has a 50% higher ROI to the city than a parking space.